The Ferenc Liszt Society from Budapest announced the results of the 39th International Grand Prix du Disque, awarded to the world best recordings of the music of Liszt. 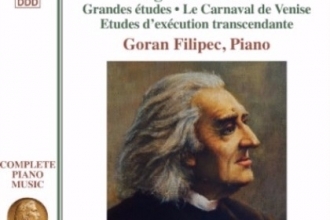 Goran Filipec is this year’s recipient of this prestigious award with his albumPaganini Studies, published by Naxos. The Liszt Society inscribed his name in the illustrious line of past winners, such as Vladimir Horowitz, Claudio Arrau, Zoltan Kocsis or Alfred Brendel with the mention that «Liszt himself would have greatly appreciated his performance». The ceremony award will take place on October 20th in the former Academy Liszt in Budapest, during which Goran will play the Reminiscences of Norma. 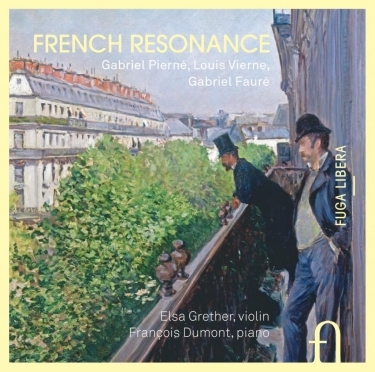 transcendante d’après Paganini as well as the well-known Grandes études de Paganini. After having studied in Zagreb, Cologne, Moscow and The Hague, with N. Grubert, O. Yablonskaya, N. Trull and E. Zarafiants, Goran FILIPEC is preparing a PhD at the Paris Conservatory and at the Sorbonne University with a subject related to Paganini’s heritage in the repertoire for piano. Having the virtuosity in the blood, the croate pianist stays a poet even in the most tremendous passages, avoids the pitfalls and serves admirably the score. At the same time powerful and subtile, he reveals a particular affinity for the classical and romantic repertoire. He performs regularly in Europe, the US, Latin America and Japan. His debuts at Carnegie Hall in New York took place in 2006, followed by concerts at the Auditorium of Milan, the Minato Mirai Hall in Yokohama, Palace of Arts in Budapest and at the Philharmonie de Paris. Repeatedly invited to the Contemporary Piano Faces Festival Mariinsky Theatre in St. Petersburg, he has also been heard in 2015 at Progetto Martha Argerich Festival in Lugano, where he performed on invitation by the Argentine pianist. In 2016 his Paganini Studies CD, devoted to the complete versions of Liszt-Paganini Studies and published by Naxos Records, won the Grand Prix du Disque from the Liszt Society of Budapest, with the Award Ceremony scheduled for October 20th 2016. With this prize Goran follows the prestigious list of its laureates such as Vladimir Horowitz, Georges Cziffra, Alfred Brendel, Claudio Arrau, Zoltán Kocsis and Maurizio Pollini. 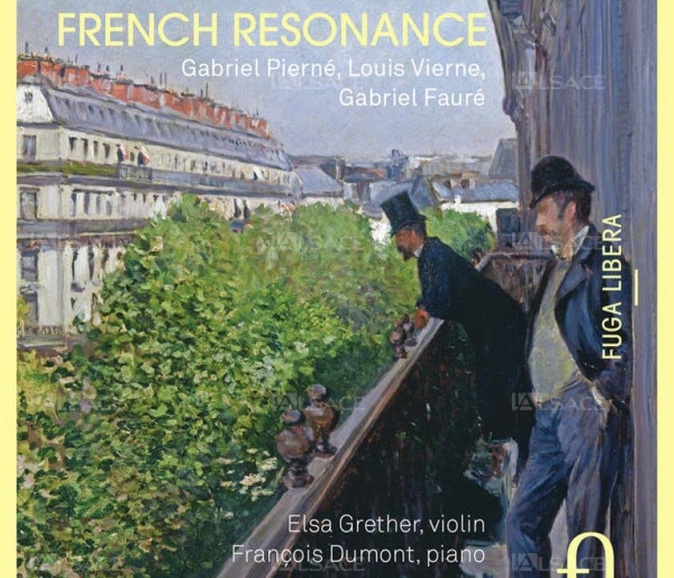 Four months after it got released, the disc French Resonance by Elsa Grether and François Dumont continues to spark acclaims and congratulations for its wonderfully played original program. Two new reviews, in the specialized magazines Classica and Diapason have been added to the already long list of dithyrambic reviews. Elsa Grether performance is particularly underlined by both articles : the journalists highlight the fact that her first disc, on Bloch, was already of great quality. 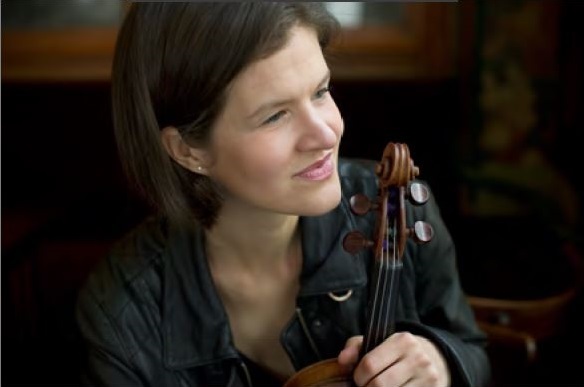 The violinist thus confirms with her new CD her much promising talent. 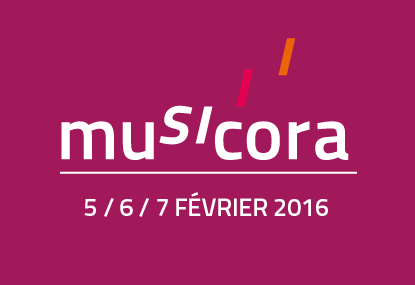 The accordionist is invited by the Sacem at Musicora on Saturday, February 6. This invitation is the consequence of a long collaboration with the institution, which gave him a “carte blanche” with his instrument. Pascal Contet offers a concert / dialog, a musical moment punctuated by talks with the public. The program is made of pieces from Franco Donatoni and Franck Bedrossian, and several of his compositions / improvisations. This will be the occasion for the musician to discuss about his practice of the instrument. Come discover or rediscover this instrument in a new way, serving both classical and contemporary music. 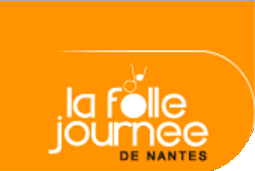 The concert will take place at 7 p.m. in the Scène mezzanine of the Grande halle de la Villette and will last around 1h15. Chiaroscuro, color, clearness, radiance… A complete world of shadows and lights, playing between Pascal Contet’s accordion and Florent Jodelet’s percussion. 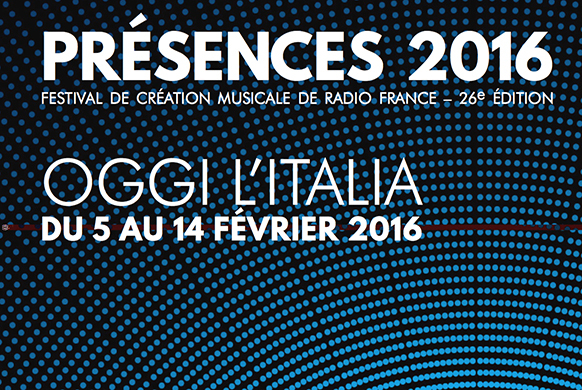 Sunday, February 7 at Présences 2016 festival. The program includes pieces from Italian composers Fausto Romitelli, Francesca Verunelli and Franco Donatoni, and French composer Jean-Pierre Drouet. 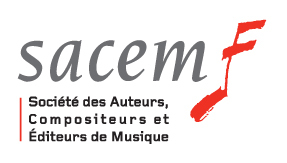 It will also be the occasion to present the world first creation of the Cinq danses incandescentes by composer Gualtiero Dazzi, with the support of the Sacem. 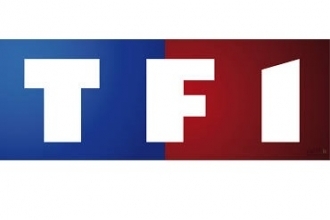 The concert will take place at 6 p.m. at the Studio 105 of the Maison de la Radio. More informations : the site of Pascal Contet, or his page on the site of Castel Production. Victoria Okada, “Elsa Grether et François Dumont magiques dans Pierné et Vierne“, Res Musica, January 23rd 2016. 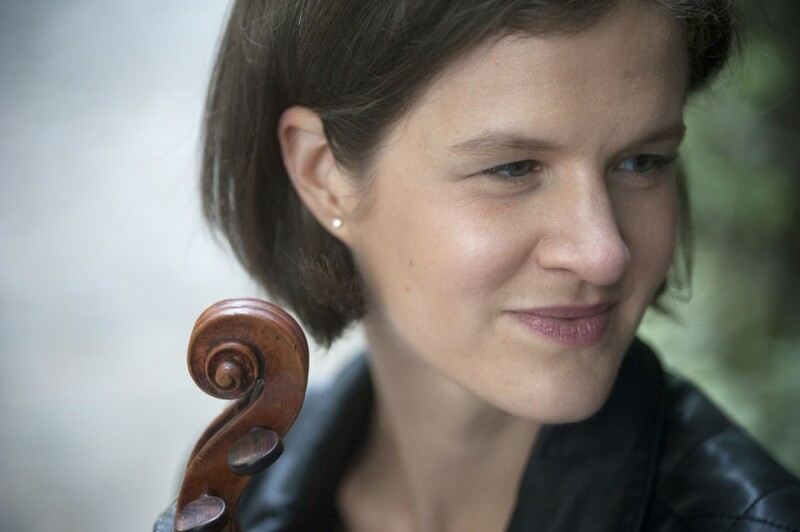 Elsa Grether will be at Musicora on February 6th, 2016 in a discussion on the importance of contemporary music in the renewal of classical music.